Investing in future Canadian poultry researchers while recognizing the lifetime legacy of a giant in poultry production is the goal of the Egg Farmers of Ontario/Dr. Donald Shaver Graduate Scholarship(s) in Sustainable Poultry Production. These awards, honouring the late Dr. Donald McQueen Shaver, will be granted annually to graduate students at the University of Guelph conducting research on sustainable poultry production with a focus on current and emerging issues related to feed or production efficiency, egg quality and safety. The scholarships recognize the late Dr. Shaver, who grew from operating a small hatchery to a world-wide poultry breeding empire doing business in 94 countries. Beginning at age 15, with his first incubators at his parents' home in what is now Cambridge, Ontario, he developed an international poultry business with research and hatcheries in the U.S., France and the United Kingdom. Dr. Shaver's illustrious career in poultry breeding placed Ontario and Canada in a position of world prominence. Funding for the 10-year commitment totaling up to CAD $58,000 annually will be awarded to a combination of MSc. and PhD students. 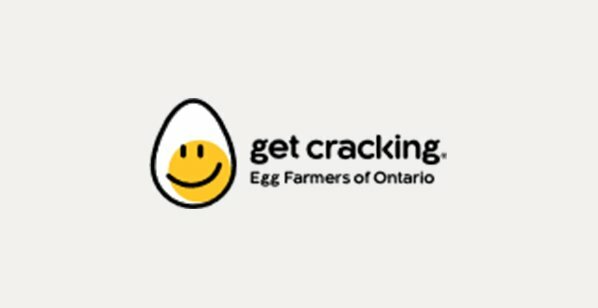 This will be from funding established at the University of Guelph made up of CAD $500,000 from Egg Farmers of Ontario (EFO) and CAD $80,000 from the estate of Dr. Shaver in recognition of his significant contributions and leadership to the Canadian poultry sector. "Egg Farmers of Ontario wanted to recognize the immense impact Dr. Shaver made to the development of layer genetics that has meant so much to the livelihoods of Ontario's egg and pullet farm families," said Scott Graham, Chair of EFO. "We felt the best way to recognize his legacy would be to connect it to sustainability issues which had become Dr. Shaver's focus in his later years as he dedicated his efforts to raise awareness on the challenges of feeding a growing world population in the context of climate change, and disappearing agricultural land." "My father believed that academic excellence should be supported and encouraged at all levels of education," said Donald Shaver Jr. "This initiative and the scholarship awards put his beliefs into action." "Dr. Shaver's impact on the Canadian and international poultry industries was visionary with remarkable results," said Dr. Rene Van Acker, Dean of the Ontario Agricultural College, University of Guelph. "Supporting the next generation of industry leaders, focused on sustainable production, is a perfect way to honour Dr. Shaver's contributions."